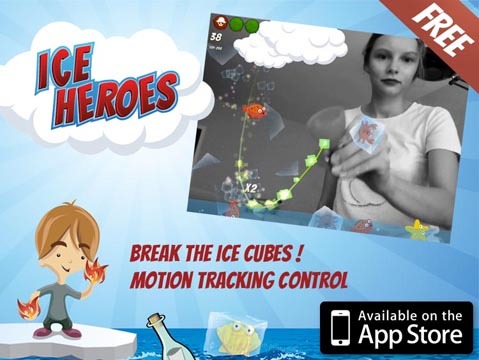 Ice Heroes - A camera based game, with motion color tracking control ! 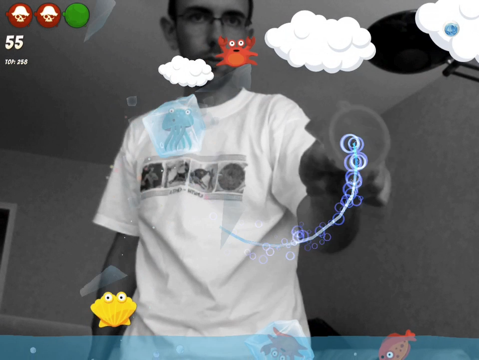 A camera based game, with motion color tracking control ! 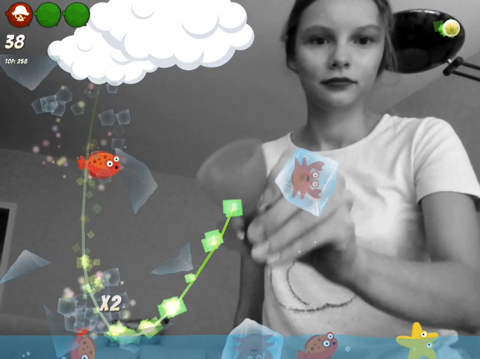 A camera based game, with motion color tracking control ! Choose your element, be fast, be a Heroe ! Break the ice cubes, and save as much fishes and octopuses as possible. Don’t let them fall back in the ocean, and avoid the bombs. Have fun with your friends and send your photos for the events (updated weekly). The best ones will appear on the main menu ! Please add the product name, version number, store (Mac App Store or fastspring) and any other relevant information. I develop apps and games in my free time. I’m also a Network & Systems Ingeneer. I translate the apps and games (Russian/French/English). I also work on app marketing and customer service. I sleep, eat and play. Woof!